Whoot to the hoot! A few of my girl friends and I decided to start a monthly book club. I’m so excited! Since graduating in May 2010, I have been in a bit of reading drought (grad school burn out anyone? ), which is too bad because I love reading! Also, I can be somewhat anti-social of a homebody, and one thing I’ve noticed since entering the working world is that it is harder for me to find – or make – the time to see my friends as often as I’d like. 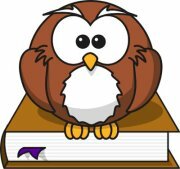 This club will help jumpstart me back into reading more, let us discover new books and authors we may not have chosen, and give us a built-in excuse to hang out at least once a month. What could be better? 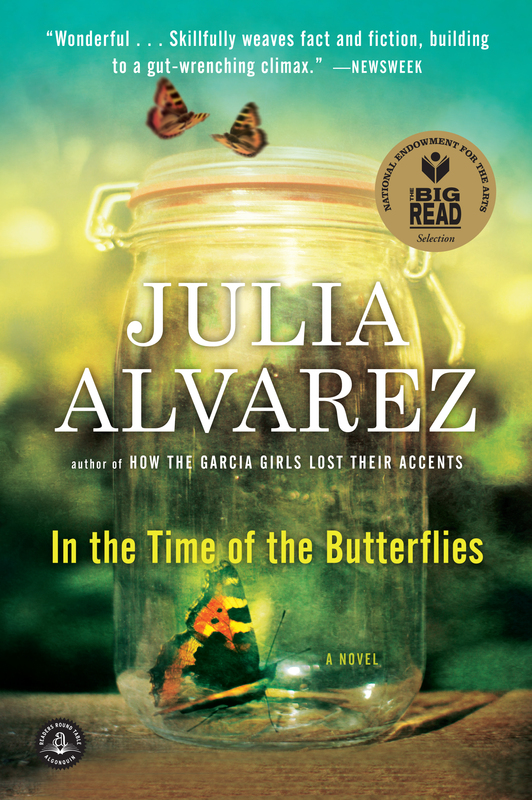 Our first book is In the Time of the Butterflies by Julia Alvarez. The summary says: It is November 25, 1960, and three beautiful sisters have been found near their wrecked Jeep at the bottom of a 150-foot cliff on the north coast of the Dominican Republic. The official state newspaper reports their deaths as accidental. It does not mention that a fourth sister lives. Nor does it explain that the sisters were among the leading opponents of Gen. Rafael Leonidas Trujillo’s dictatorship. It doesn’t have to. Everybody knows of Las Mariposas—“The Butterflies.” In this extraordinary novel, the voices of all four sisters—Minerva, Patria, María Teresa, and the survivor, Dedé—speak across the decades to tell their own stories, from hair ribbons and secret crushes to gunrunning and prison torture, and to describe the everyday horrors of life under Trujillo’s rule. Through the art and magic of Julia Alvarez’s imagination, the martyred Butterflies live again in this novel of courage and love, and the human cost of political oppression. I can’t wait to get started! Feel free to read along if you’d like. 🙂 I’ll be back with a review after we meet in late September. Have you ever been in a book club? How did your group structure things? Did you do fun activities related to the book you read, or just get together for a relaxed conversation? wow, that sounds like a great book i will have to read that soon! You should read along and check back in for the review next month! I’d love to have a book club-esque discussion in the comments section once we’ve all read it.